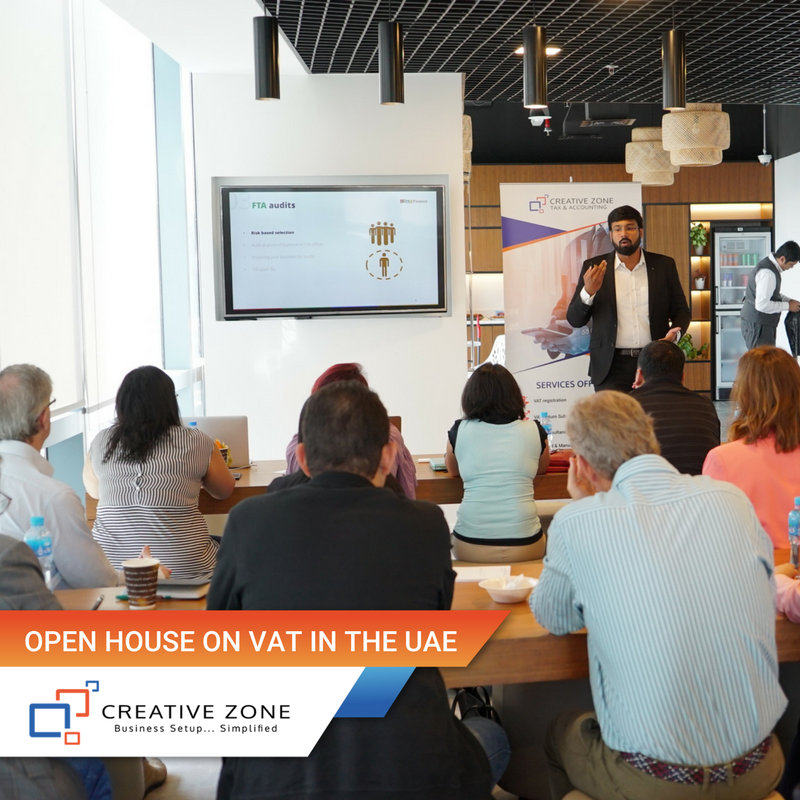 CREATIVE ZONE Tax & Accounting senior Tax Advisors have teamed with ZOHO Accounting Software to bring you a full day of information-rich workshops. 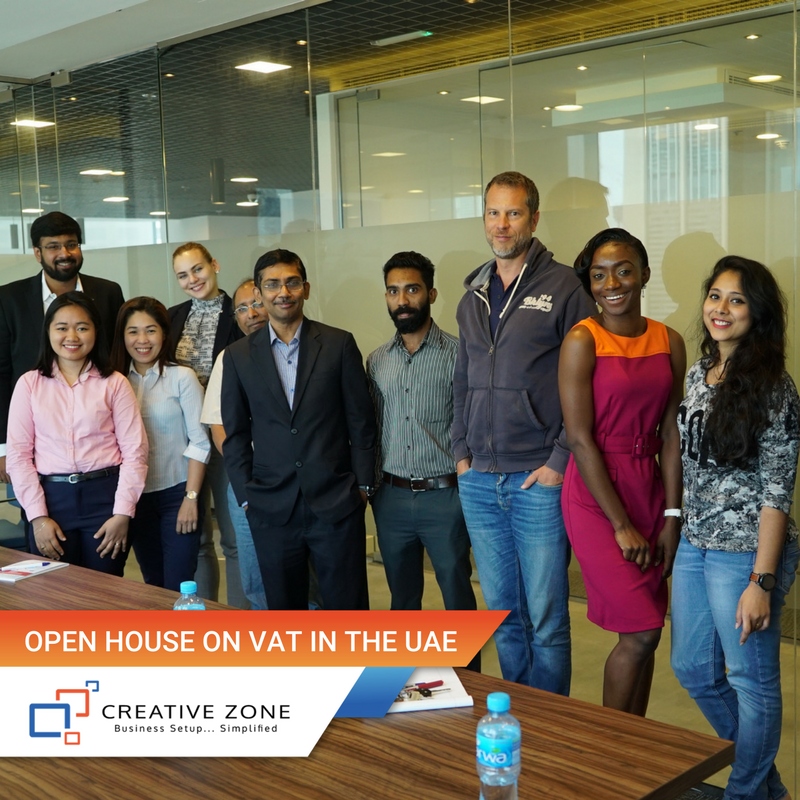 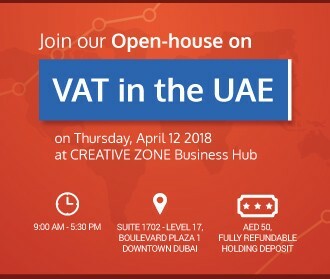 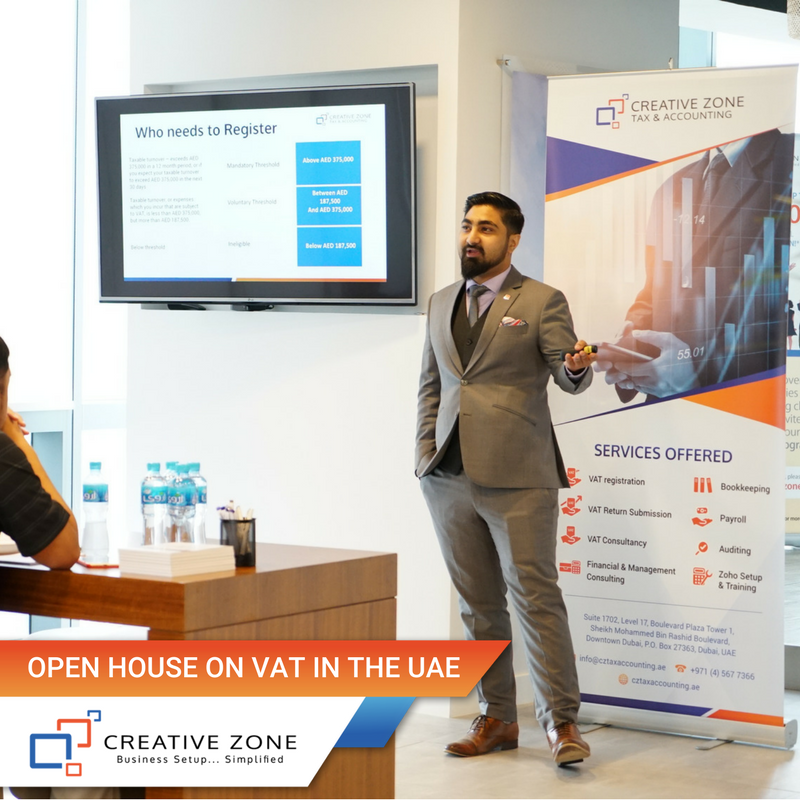 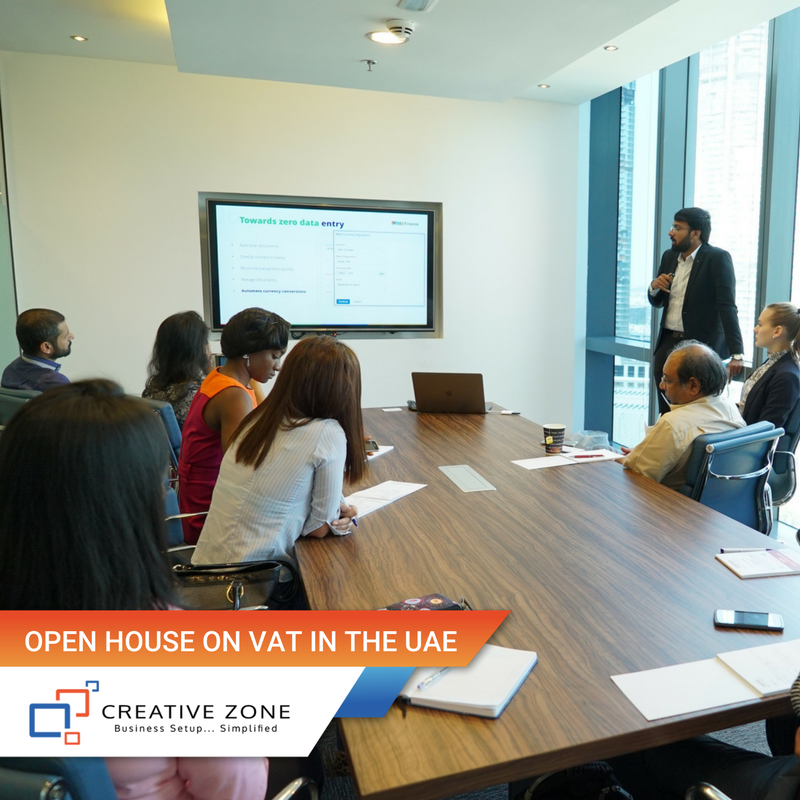 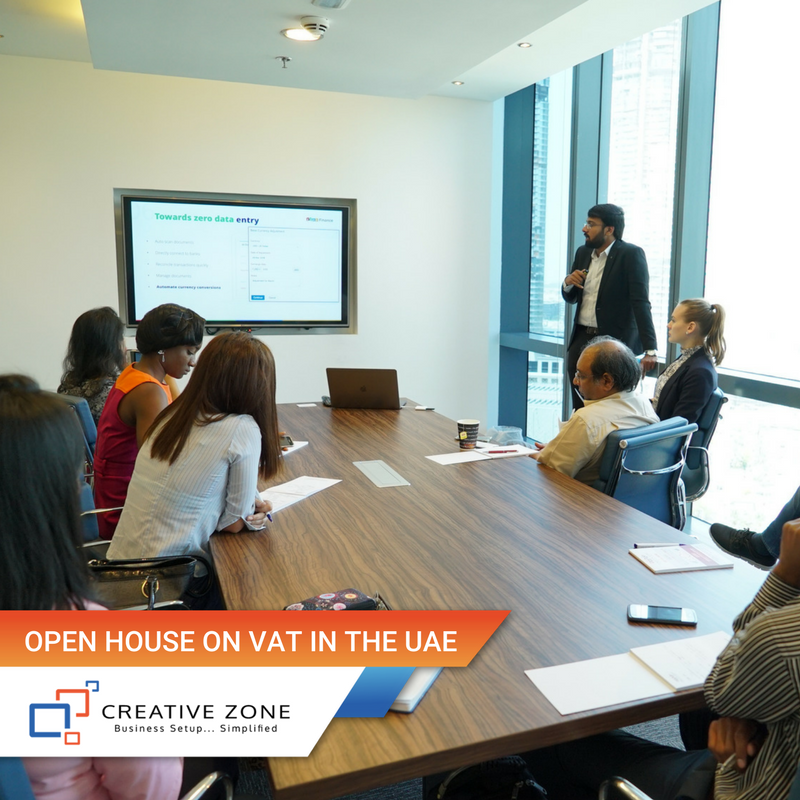 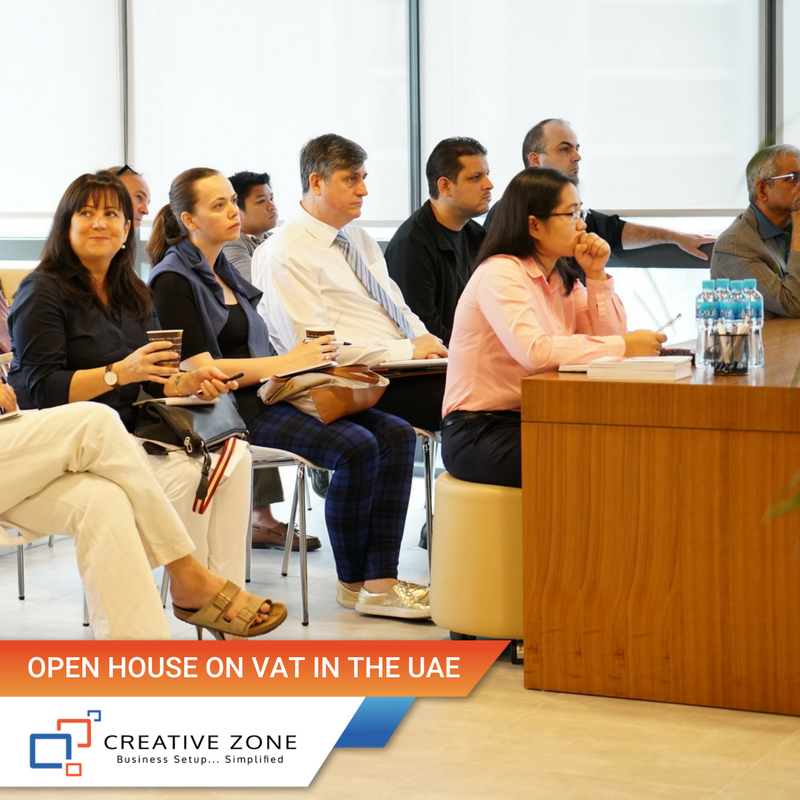 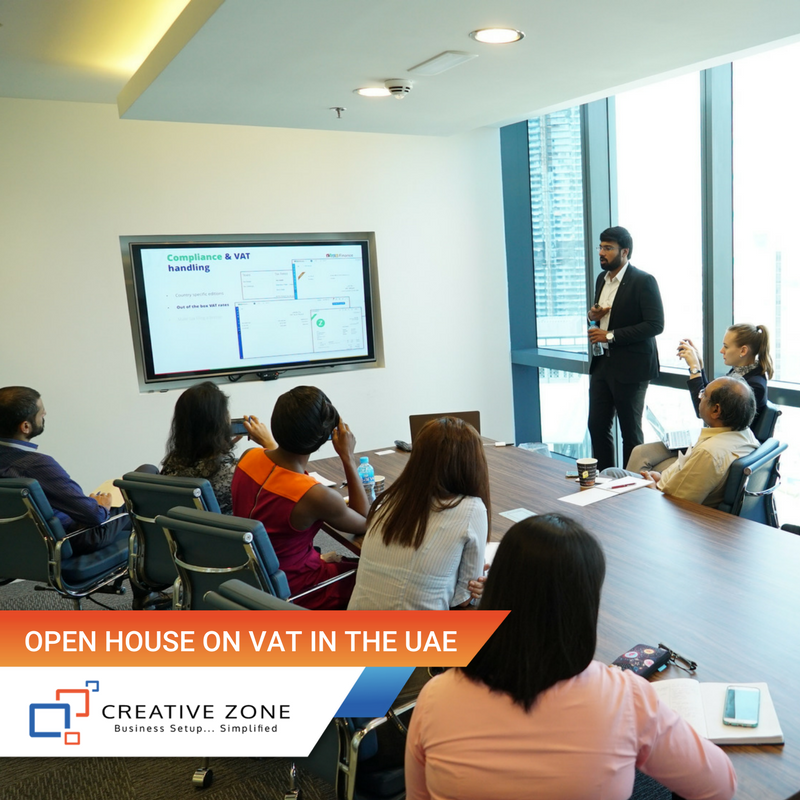 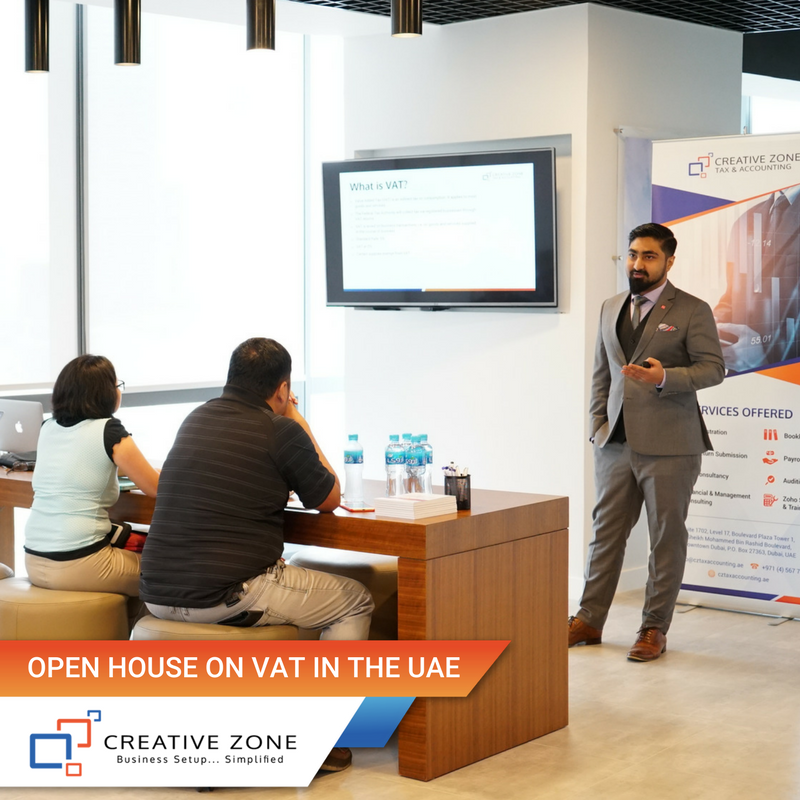 Learn all about VAT - from the registration process to maintaining proper records and filing returns. 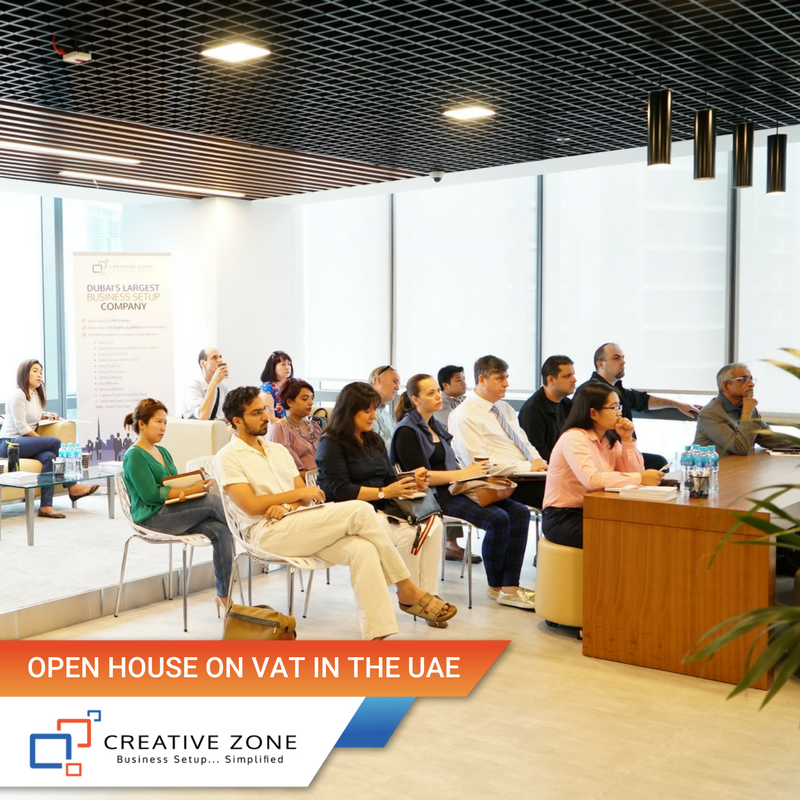 It will cost you more if your business is not prepared with proper recording processes in place.